Article: At PABT, a $90 million bandaid for a gaping wound :: Second Ave. Sagas. 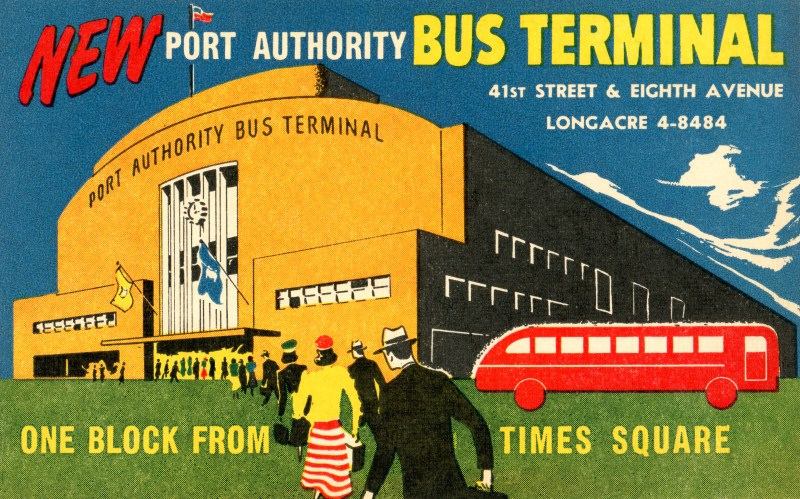 As Benjamin says, sooner or later, the PA will need to replace this, the third largest passenger terminal in Manhattan. For the number of passengers, you’d think they’d have added a connection to the new extension of the 7 train, but no. Oh, and it hasn’t looked like the image in years.